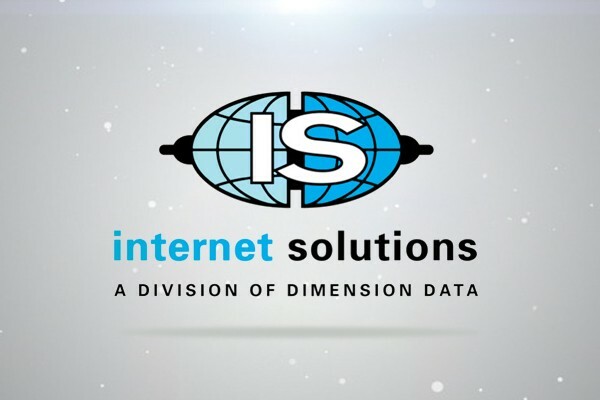 Internet Solutions has announced that as a Google Cloud Interconnect (GCI) partner, it now offers its clients a private connection directly to Google's cloud platform. The service, the company said, provides better network security and a more consistent network performance than using the Internet. Internet Solutions' clients will now be able to activate Google cloud services quickly via dedicated capacity, eliminating issues of network congestion, the company said.